The Intel® Gigabit ET and EF Multi-Port Server Adapters are Intel's third generation of PCIe GbE network adapters. 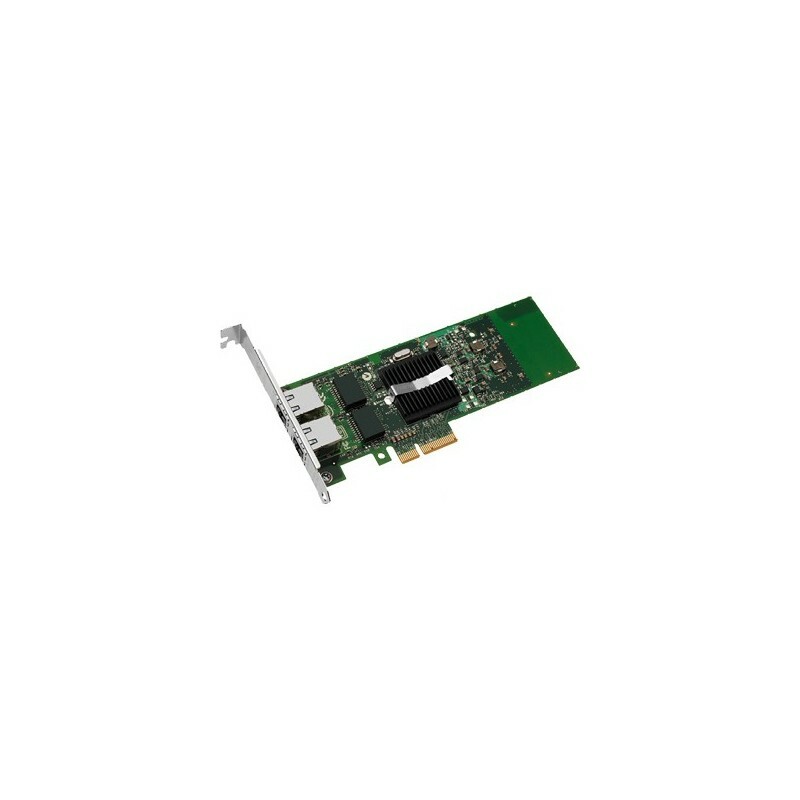 Built with the Intel® 82576 Gigabit Ethernet Controller, these new adapters showcase the next evolution in GbE networking features for the enterprise network and data center. These features include support for multi-core processors and optimization for server virtualization. - Industry-leading, energy-efficient design for next-generation Gigabit performance and multi-core processors. - Enables higher bandwidth and throughput from standard and low-profile PCI Express slots and servers. - Provides centralized storage area network (SAN) management at a lower cost than competing iSCSI solutions. - Increases performance on multi-processor systems by efficiently balancing network loads across CPU cores when used with Receive-Side Scaling from Microsoft or Scalable I/O on Linux. - Enables dual- or quad-port operation in almost any PCI Express server slot, except x1 slots. - Compliant with the European Union directive 2002/95/EC to reduce the use of hazardous materials. - Provides point-and-click management of individual adapters, advanced adapter features, connection teaming, and virtual local area network (VLAN) configuration.